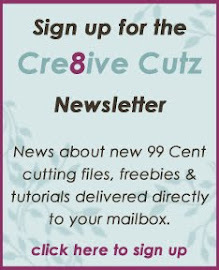 Cre8ive Cutz - 3D SVG Cutting Files for Electronic Cutting Machines: Exciting News! Lettering Delights now offers SVG files! Exciting News! Lettering Delights now offers SVG files! Have you heard the news? 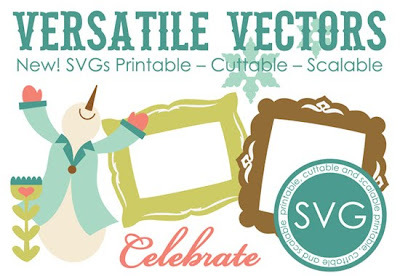 Lettering Delights just introduced their brand new line of SVG files for all us cutters! Their first few sets are out now, hurry and check them out! And while you're there, don't forget to grab the two FREE sets, Merriment and Merriment Alpha. Merry Christmas to all of us! Awesome news! Thanks for sharing it with us!